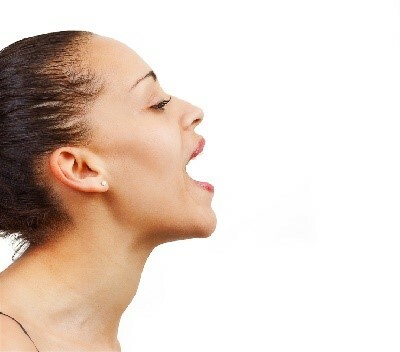 Authentic Voicework™ is a healing modality of singing designed to create an expressive, cathartic experience. Drawing from tools for stress reduction and tension release such as yoga, meditation, expressive arts therapy, and circle singing, this course opens doors of old inhibitions, only to find new tools of freedom. As tension is released, each participant comes closer to their “authentic voice”. In this unique 2-day Retreat, we will explore the anatomy of the voice, breathwork, sacred singing, expressive singing, and voicework as a channel for healing energy work. We will gently explore and open blocks or inhibitions around your voice and “being seen and heard”. The Authentic Voicework™ Yoga of the Voice Retreat is an inspiring, “safe” and supportive environment for the inner voice to come out and play, teasing out blocks and inhibitions you may have around the voice. It helps create a new neural pathway out of fear, and into trusting yourself, training yourself to feel safe. Come celebrate the majesty of spirit within you. Let your voice sing out and be heard! 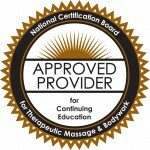 Stephanie Heidemann is approved by the National Certification Board for Therapeutic Massage & Bodywork (NCBTMB) as a continuing education Approved Provider. This course provides 12-CEs for LMTs. (NCBTMB Approved Provider # 451581-11). Course fee : $199.00 – Includes two full days of training and lunch. Onsite Accommodations available. Inquire here. Click on the above video for a sample of our improvisational singing!